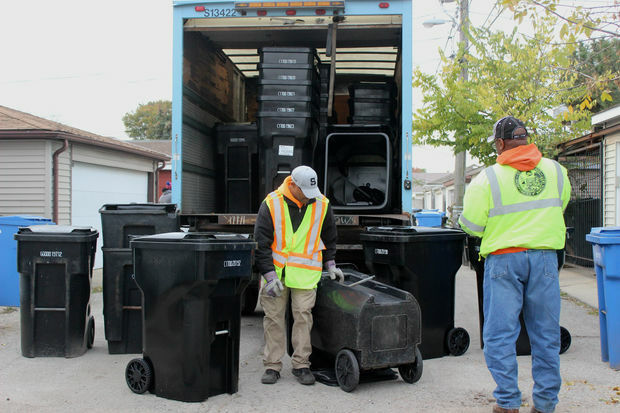 NORTH MAYFAIR — Chicago is throwing every weapon in its arsenal against the city's rodent problem, including 10,000 new trash carts aimed at eliminating rats' favorite source of food — garbage. But the suggestion to deploy an army of feral cats in the city's war on rats is a non-starter, Streets and Sanitation Commissioner Charles Williams reiterated on Wednesday. The question was first raised by 34th Ward Ald. Carrie Austin during a budget hearing on Tuesday, to which Williams responded that introducing one animal to eradicate another just replaces one problem with another. Speaking at a press event Wednesday, Williams said that he wasn't discouraging the private use of feral cat colonies, which have been adopted by residents and businesses, including breweries, as a successful rat deterrent. But the felines aren't a practical option citywide, he said, in part because the cat colonies require care and maintenance by committed owners who provide food, a litter box and housing. 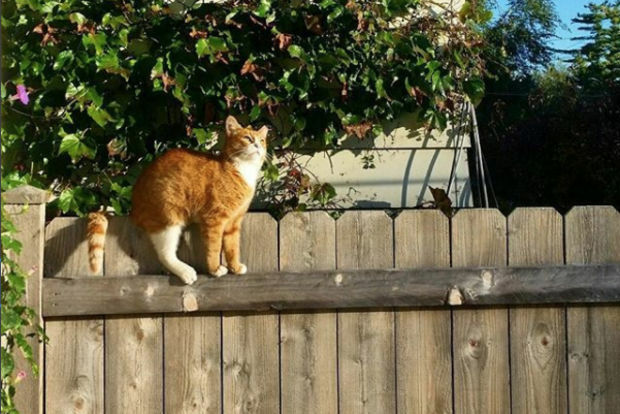 Williams also said that when feral cats repel rats from one area, the rodents simply take up residence elsewhere. The city's goal is extermination, he said. On Tuesday, Austin said the cats might not be able to fight Chicago’s super-sized rats. “Some of [the rats] are bigger than the cats,” Austin said. 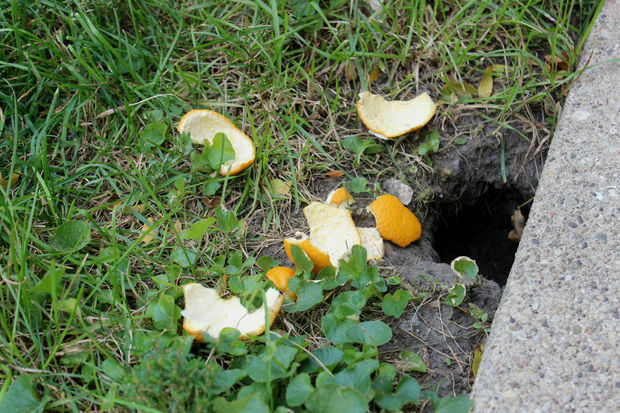 After a mild winter, Chicago's rat population has risen, though it's impossible to state with any specificity how many exist in a given urban area, Williams said. The experience of residents like Rafat Mujdaba, who's called North Mayfair home since 1989, have become increasingly typical. "I never saw any — never, ever," Mujdaba said of rats, but this year, she often spotted groups of as many as six "big rats" crossing her yard. "One time, it came on my deck," she said. Baiting efforts seem to have worked, Mujdaba said, calling the area "so quiet now." Williams conceded that total elimination of rats is unachievable. "Rodents are not a dumb species; they will always try to adapt," he said — which is why humans need to be smarter and more vigilant. To that end, Mayor Rahm Emanuel's proposed 2018 budget includes five more crews dedicated to rodent baiting, bringing the total number of crews to 30. The city is attacking the issue on multiple fronts to see which methods work best, Emanuel said. In addition to the 10,000 new carts, which will replace damaged bins, Streets & San is testing rodent bait that renders rats infertile and is preparing to return to the use of dry ice to suffocate rats in their burrows, having received EPA approval on the latter, Williams said. Residents have a role to play as well. 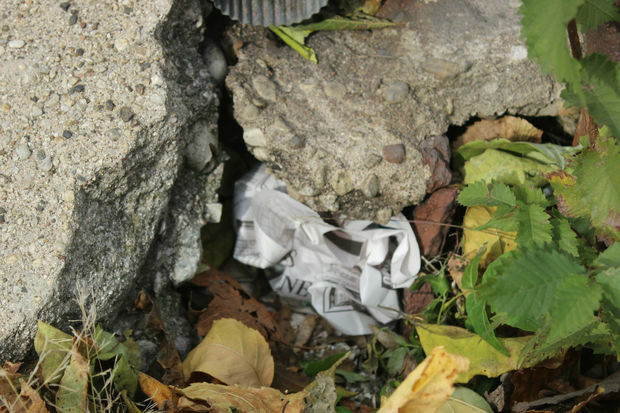 To date, the city has logged upwards of 40,000 calls for rodent abatement and Williams urged people to keep the complaints coming. "If you see rodents, please call 311," Williams said. Clarifying a common misperception, Williams said crews will bait private property, such as back yards, as long as they receive the homeowner's permission. The commissioner also advised people to check their homes for any cracks around the foundation or other potential points of entry. With the temperatures falling, rats are "apartment hunting" for the winter, he said.